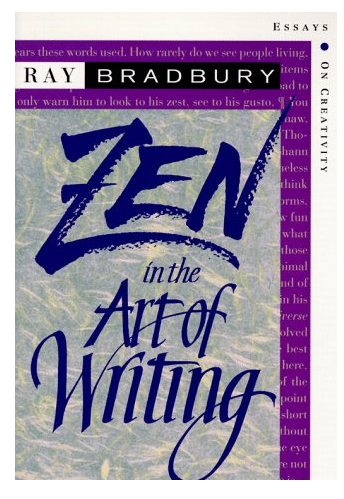 “If you are writing without zest, without gusto, without love, without fun, you are only half a writer,” Ray Bradbury wrote in his small but seminal book, Zen in the Art of Writing. During his lifetime, Bradbury was a most prolific writer and received several citations: He was awarded the 2000 National Book Foundation Medal for Distinguished Contribution to American Letters, the 2004 national Medal of Arts, and the 2007 Pulitzer Prize Special Citation. This man LIVED. And he continues to live through his close to fifty books, as well as the numerous essays, poems, operas, plays, teleplays and screenplays he wrote during the 91 years that he graced this world with his presence. In his conversation with Dean Nelson of Point Loma Nazarene University, Bradbury says that he doesn’t write books – he writes about people. The author shares his views on writing, and delights viewers with his wit and candor; and imparts his deep love for the craft of writing. Sit back, relax and enjoy this conversation with Ray Bradbury. Love Ray Bradbury’s advice to writers! I hadn’t seen this interview and will now add “Zen” to my must-read list.